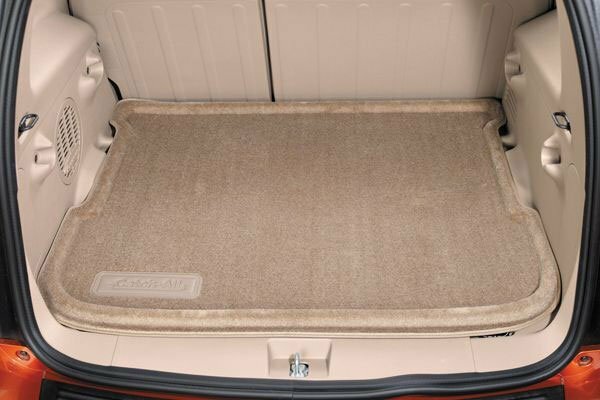 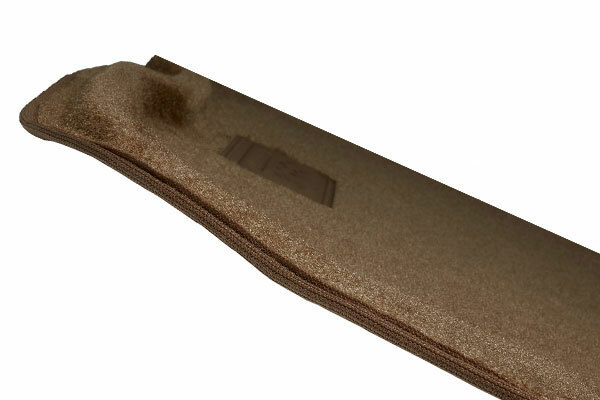 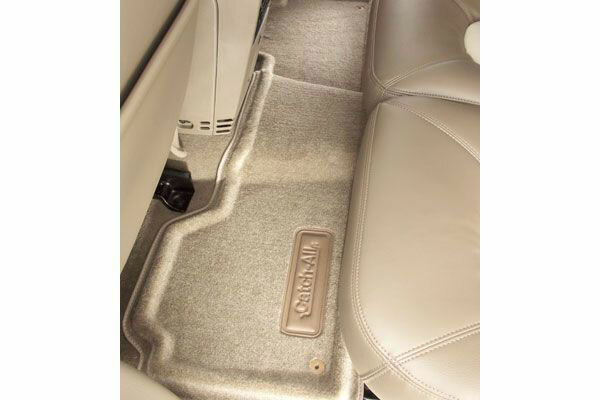 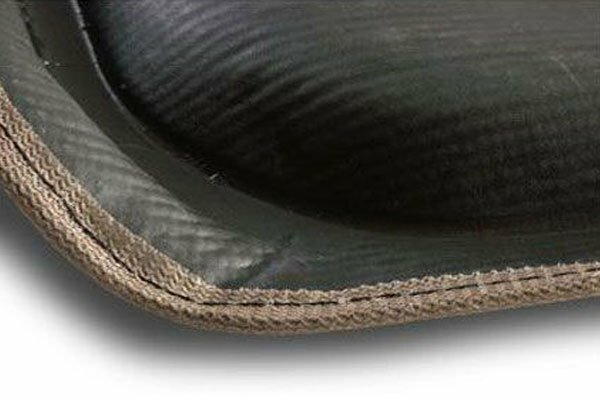 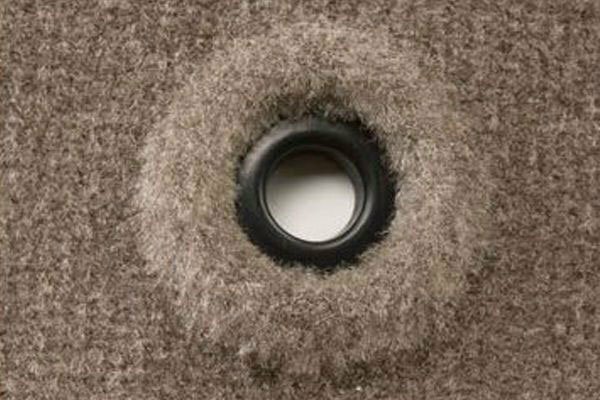 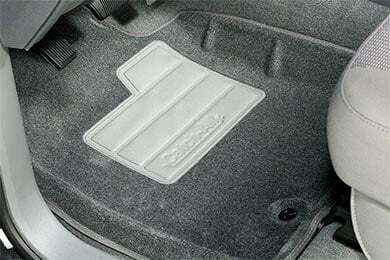 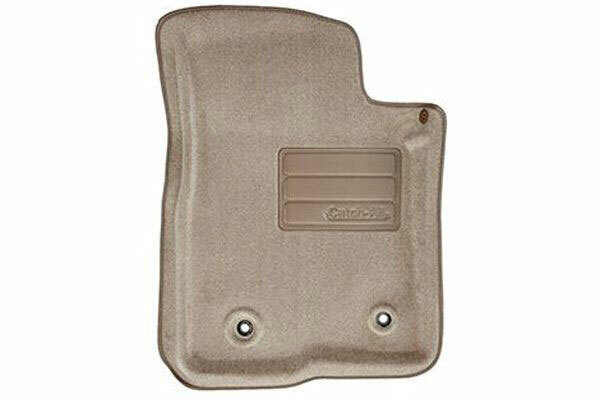 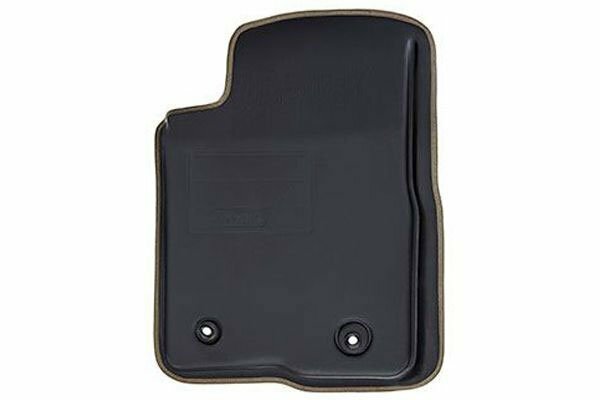 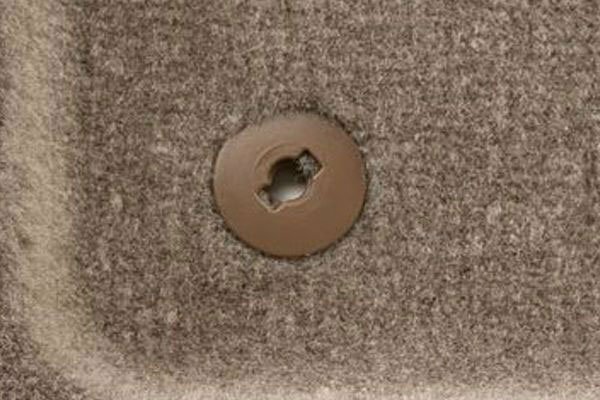 Lund 607249 - Lund Catch-All Floor Mats - FREE SHIPPING! 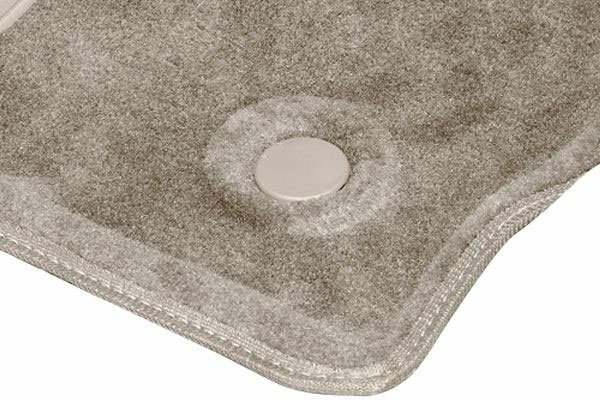 This was a Christmas present - I have used catchall matts for years - they are as advertised - I will use them again when the need comes up! 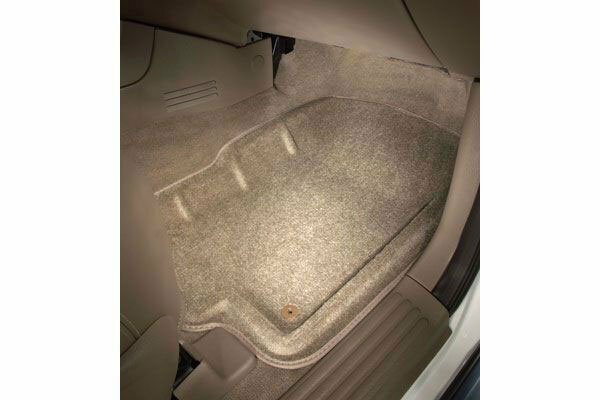 Reference # 758-005-846 © 2000-2019 AutoAnything, Inc.